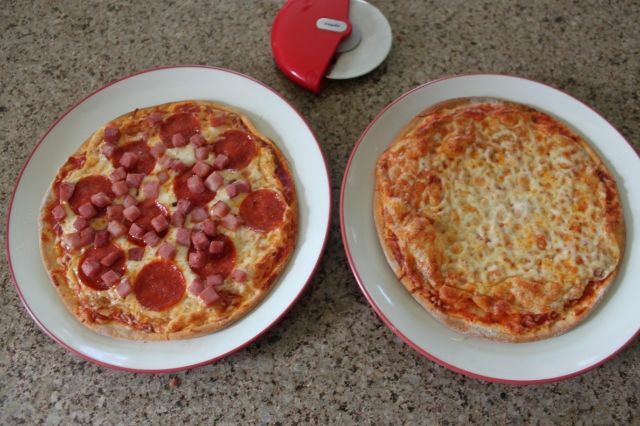 You've made it through the first week of school, treat your kids and yourself with a homemade pizza party! 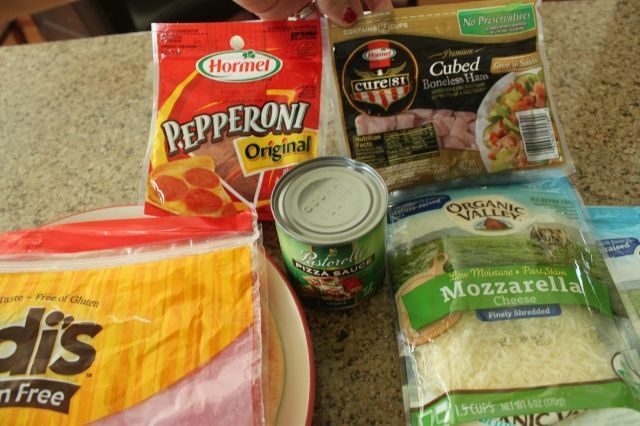 Whether for a play date or bonding time, making pizza with fun toppings like Hormel Pepperoni, sausage crumbles or Hormel Cure 81 Cubed Ham is sure to put a smile on every one's face. I found these great gluten free frozen pizza crusts (they come in packs of two) and it's been making our lives even easier! -Follow the crust direction for oven temperature and times. -If using Cure 81 ham, pre-cook on stove top. My kids loved helping with this one too! My daughter said she just wanted cheese, but my son was all about adding Hormel pepperoni and Hormel Cure 81 Ham. 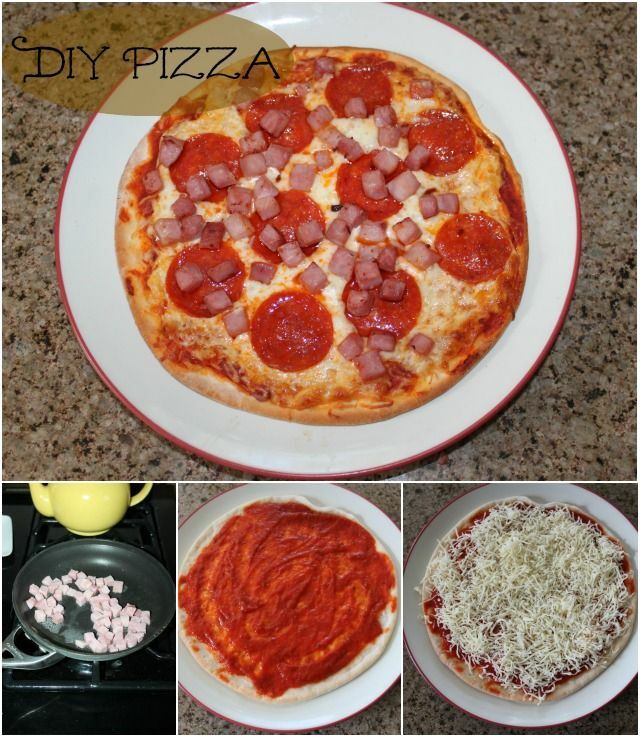 Do you make your own pizzas? What is your go-to after school snack or dinner? Join us on August 26 from 1-2 p.m. CST on the Hormel Foods Twitter handle (@HormelFoods) to ask questions and share your tips around the Back-To-School theme. Everyone who participates will be automatically entered to win a $500 gift card! You can check out my previous Hormel posts and recipes here, here, here, here, here, here, here, here, & here.